When you have been exhausted with all your daily chores and need a break to freshen up your mind, what you need is an escape to a beautiful place like St. John Church, Mcleodganj Dharamshala. 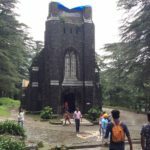 The St. John Church, situated in a densely forested area between ForsythGanj and Mcleodganj Dharamshala, is one of the most favorite tourists’ spots in Himachal Pradesh; not just because it holds an interesting history at its background, but also because the place is all about beauty and wilderness. That’s why it is called the St. John in the wilderness. The beautiful church holds a rich history. The church was built when British was ruling India, during the year 1852; in the memory of John the Baptist and is regarded to be one of the oldest yet the most beautiful architectures in North India. It is an Anglican church, complete with bell tower and spire. The building of the Church is made of Gothic Stone and it is highly noted for its Belgium stained-glass windows that were donated by Lady Elgin. Lady Elgin was the wife of Lord Elgin and Lord Elgin and in the year 1861, Lord Elgin became the Governor-General and the Viceroy of India. Upon his death in the November 20, 1863, and he was buried at the courtyard of the same Church. The structure of the church building is extremely strong and powerful. During the 7.5 magnitude earthquake that occurred in the year 1905 in Kangra, over 20,000 people and 50000 livestock lost their lives. But, by the God’s grace, the church survived the massive earthquake with only the Bell Tower destroyed. There is no doubt the scenic beauty of the place is incredible and no words can explain it, but there are plenty of other things you can expect from this place. The first thing you are going to experience is the beauty of the wilderness on the way to the church. The surrounding of the Kangra Valley and Deodar forest conjure an awe inspiring atmosphere where you could sit down for hours. This magnificent church is built amid the picturesque valley of Mcleodganj and is located about 8 kms away from Dharamshala. A lot of people visit the St. John Church in the wilderness and they highly recommend others to do the same. The neo-gothic structure of the church building is what seems to be quite attractive to the tourists. 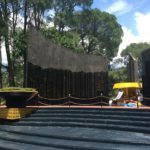 However, the scenic pine and the majestic “deodar” forest are other reasons why people cannot seem to forget the memories of the place once it has been visited. The church compound comprises of a graveyard. The graveyard is of those British residents who lost their lives in the 1905 Kangra Valley earthquake. When you enter the church for the first time, you are likely to feel a heavenly bond with the divine and it makes the experience rather peaceful. As you enter the gate, you will come face to face with the towering front façade of the church. The main attraction of the place is the Belgium stained-glass windows that look absolutely brilliant while adding its excellence to the overall appearance to the place. Just behind the church lies interred Lord Elgin, a massive memorial at the graveyard enlightening the visitors about the departed soul. 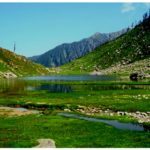 Once you plan to visit the place, which is highly recommended, you can simply take a walk into the wild for about 20-30 minutes from Mcleodganj. If you wish, you can even take a rickshaw and reach your destination. There are parking spots available right near the road side of the place and you don’t have to pay anything to enter into the beautiful place. Every year a lot of people from around the world visit the place. You can visit the church during its visiting hours from 10 AM to 5 PM. And on Sundays, there is services hold at 11 AM. The church remains closed on holidays. 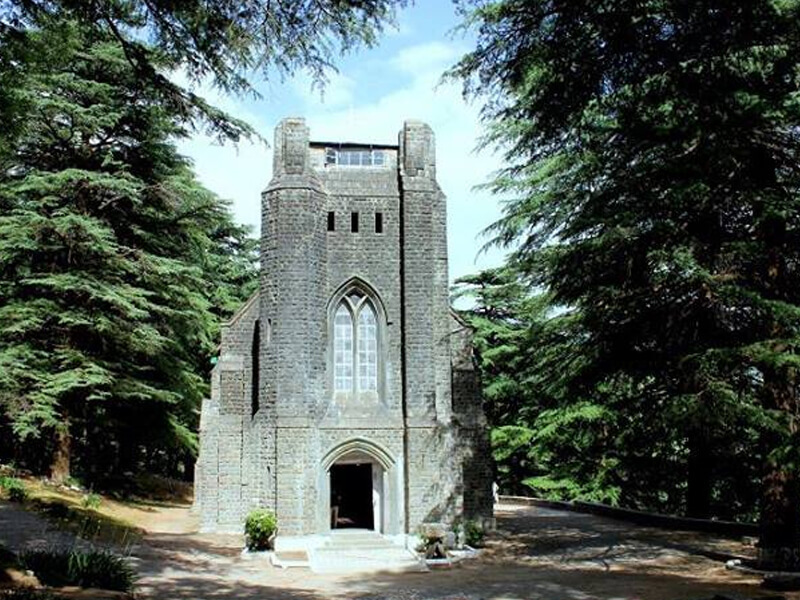 The St. John Church in the wilderness is a must visit place in Himachal Pradesh. 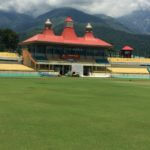 If you haven’t visited the place when you have visited Himachal, you are missing on something great! You can take help from a tour guide to get a better experience while traveling. 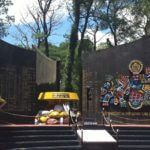 However, our website does offer you a great service of free tour guide along with vehicles and driver facilities. For more information, visit our website and get in touch with us.